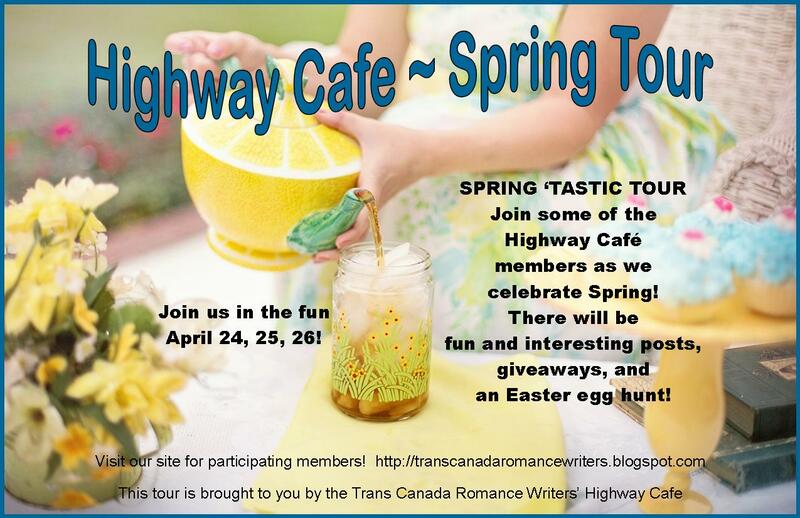 I just love a blog tour and hop! The arrival of April signals–in my neck of the woods–the arrival of Spring. Or as we natives call it, black fly season. You know: those pesky, annoying, pain-in-the-a** noseeums that swarm around your face, ears, eyes and cleavage? God, I hate those bugs. I really do. Since I live in the woods I typically get inundated from the very first beautiful dry day we have to signify Spring, right up until Memorial day rolls around. Having an outside barbeque becomes aggravating, not to mention dangerous from everyone running into one another armed with cutlery to try and escape the odious little buggers. Gardening is a nightmare unless you are swathed from head to toe like an uber-mummy or rabid beekeeper. Trying to get in a little exercise walk outside becomes an occupation just to make sure you are doused in every bug repellant known to man– and those little PIA’s still swarm! Every year I hope, pray, and offer up sacrifices to the Gods that this year–this year–we will be spared the invasion. And every year…we aren’t. I don’t anticipate this year will be any different. Le sigh. Maureen, yes. There is that! We don’t get black flies, but these awful little gnats that fly in your eyes, up you nose, and in your mouth as you’re walking. They also like to land on your neck, under your hair, and bite. Arghghggh! I hate bugs, Especially flying bugs!! We get black flies too, but not for another few weeks. They tend to ruin the outside fun unless you bathe in bug spray. It the June bugs I am not looking forward to. Those things are just plain useless, lol! Darlene – LOL> I totally tend to think all bugs are useless. I know that’s not true. Where would we be without bees, for instance? But black flies, mosquitos and june bugs? NO need as far as I go! Gini – OMG> Grasshoppers can be so destructive. I’ll say a prayer they don’t swarm! I’m with you … I hate those darned flies. However, I’ll take them over spiders any day. We’re pretty lucky here in the UK – the invasion of flies doesn’t usually arrive until about June – it’s not hot enough! I do agree though they’re nasty little critters, the only use they seem to have is to be food for birds, frogs and the like. Well I gues everything has a use, even bugs! Oh, Peggy how awful. I hate bugs, especially those you are describing. We’ve encountered those on a few trips we’ve taken. Marked those places off our travel list. LOL That’s why we live in Colorado, very few bugs!!! Yippee!! 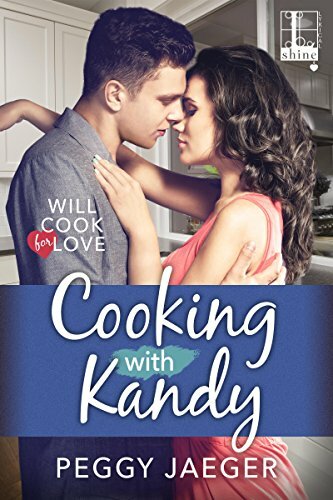 Interesting post, best of luck with Cooking with Kandy! Hollandrea- I’m gonna try that and plant marigolds this year. I’ll let you know if it helps! And I love my cover, too!! I’ve heard that marigolds also keep the rabbits and deer away. Hope so. Please do! It’s best for mosquitos, but should help with everything else! And the deer don’t eat it! One of the advantages of living at 6800 elevation is the small number of flies. But we’re fighting the spring ant invasion. Your story sounds fun. Noseeums! Huh. Try Maine black flies in August. They’re (in someone’s immortal words) HUGE. For some reason bugs don’t bother with me–it might be the alcohol. Just sayin’. M. S.
Black flies in August. Black flies in April. No matter what the month – they need to die!!! Ick. Black Flies! We have itty bitty gnats–and often called them noseeums, too. Nasty, annoying, fly-up-you-nose critters with teeth an inch long. Good luck to you.